For the past 50 years, Seven Miles’ Coffee has shared its roasting expertise with hundreds of Australian cafés and thousands of coffee consumers. 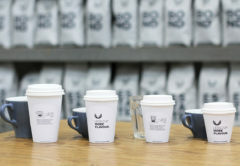 Within that time, the popular roaster has undergone a name change (formerly Belaroma Coffee), rebranding, a refurbishment of its Manly Vale headquarters in New South Wales, and become a Specialty Coffee Association (SCA) certified barista training campus. But with an increasing thirst for knowledge, Seven Miles Coffee Roasters decided to launch a science and education centre to push the boundaries of coffee experimentation. Leading its Coffee Science and Education Centre (CSEC) is Dr Adam Carr, a chemical engineer who has forged a research career over the past eight years, working at Cornell University, the Massachusetts Institute of Technology, and Aerodyne Research. Last year, the academic put his coffee passion and engineering skills to the test when he approached Seven Miles with a coffee machine he’d designed and built in his own garage. While Seven Miles hasn’t pursued Adam’s design, for the time being, he has taken up shop as the roaster’s resident scientist, complete with a ‘mad scientist’ lair, heavy duty research equipment, and lab coat. “My role is to dig deeper to understand the science behind coffee. 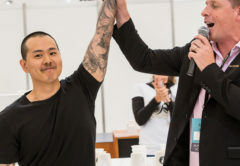 I will use CSEC to conduct experiments, apply methodologies, and come up with truthful results that can contribute to Seven Miles and the coffee industry at a greater level,” Adam says. CSEC is a hybrid of Seven Miles’ traditional training program combined with a dedicated research division. Seven Miles has streamlined its education courses so each one is bridged with SCA-standard practices. CSEC is split into three sections: processing improvement, ensuring Seven Miles is roasting in the most effective ways; testing of new technology and equipment; and advanced research and development. Adam says testing the latest and greatest technology involves assessing grinders, coffee machines, brewing devices, and gadgets to see if they “do what they say they do”. “We want to be able to help our café customers understand what products are best for their business. That’s why we’ve tested devices, such as the Übermilk, looked at its benefits and limitations,” Adam says. The other division of CSEC is devoted to in-depth research projects, of which Adam says he has 10 on the go, and 50 in the pipeline. 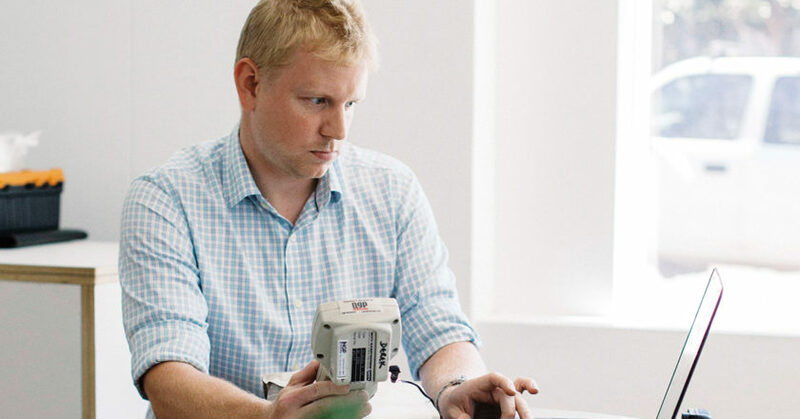 Adam has had a love of science from a young age, and applied his inquisitive nature to topics such as advanced particle production technologies, reaction engineering, sustainable fuels processing, and novel extraction technologies. But through all the industries he’s worked in, water has remained his overarching specialty. “I’ve always had a passion for water. Ever since I completed my doctoral thesis on the subject, I could see that water was such a unique molecule and compound that’s incredibly useful across many different industries. 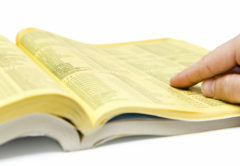 Almost every process and industry relies on it,” he says. As such, Adam, in conjunction with students from the University of New South Wales, are currently assessing the role water plays in espresso quality, a topic Adam says has not been as rigorously studied as it could be. 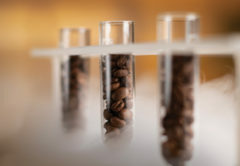 CSEC will look at databases of water quality around Australia or regions of interest, assess the different compounds and flavour chemistry, and come up with the best water recipe for espresso extraction. “The recipe will be tested with light, medium and dark-roasted coffee to see how each interacts with water. 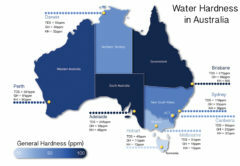 We’ll then implement a reverse osmosis filtration model that will give cafés around Australia the exact water filtration recipe they need, with exact measurements of water hardness or softness, pH level, and mineral content, to produce the best espresso extraction no matter where they’re located,” Adam says. The other part of CSEC is devoted to intense research areas not yet assessed in the industry, Adam says. One such project involves the fingerprinting of greens beans to assess how different coffee varietals from different origins can impact roast curves. “This is a fun project that will delve deeper into the chemical makeup of green beans. Originally, we were interested in looking at the heavy metals in coffee from a toxicology point of view, but by using inductively coupled plasma (ICP), we’re going to look at the material content of green beans to evaluate how seasonality affects their chemical makeup, and how we can use this knowledge to both buy and roast smarter. Discovering something previously unknown would be even more exciting, and may unlock interesting opportunities down the road,” Adam says. Another passion project of Adam’s is coffee freshness and assessing how long to rest roasted coffee before drinking. Already CSEC has completed phase one of its freshness study over 12 weeks, and found that coffee in standard packaging, not gas-flushed, is better to drink within one to three weeks from roast, and ideally one-and-a-half weeks. Coffee in gas-flushed packaging was found to be at its prime after two weeks of shelf life. Phase two will look at the impact of nitrogen gas flushing, to keep coffee as fresh as possible, and the impact of non-gas flushing coffee. 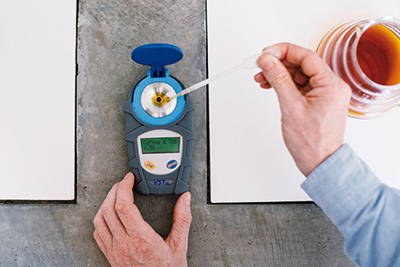 “We think we’ve found the ideal drinking age for coffee freshness, but we want to quantify it with a chemistry-based answer,” Adam says. Over a year and half, CSEC will also monitor different coffees, how their concentration and oxidation levels change over time, and the chemistry alterations in the coffee from gas to liquid phases. Adam will also do experiments using gas chromatography to see how coffee chemistry changes with age. “We always have to start with the assumption that we don’t know what the best method is or that we don’t know the answer,” Adam says.